Firefighters had a hard time this morning entering a Downtown LA building after it caught fire. Crews were called to the 100 block of North Center Street around 1:49 AM. That is where they were faced with multiple gates and deadbolt locks. 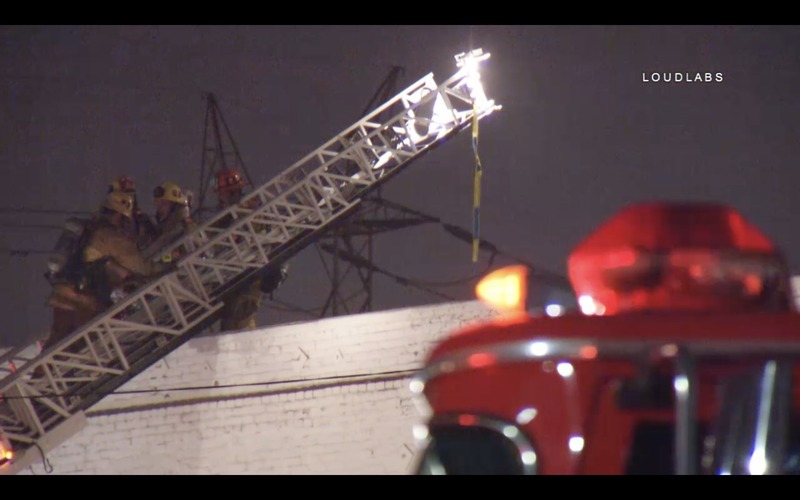 This is at least the second time crews have had to battle a fire in the abandoned LA City facility. It took firefighters almost 40 minutes to knock down the fire. So far there has not been any reports of injuries. The cause of the fire is still being investigated.